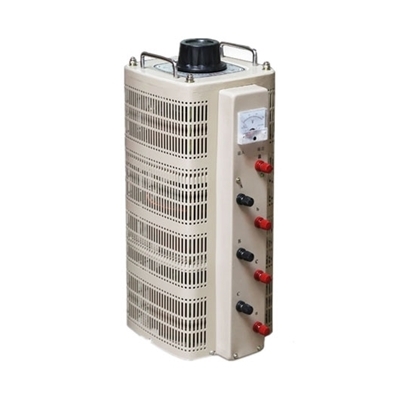 Long life 20 kVA contact voltage regulator, 1 phase, with 80A rated output current. The rated input voltage is 220V.Affordable and factory direct sales. 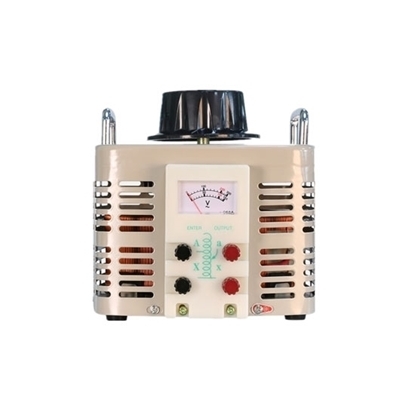 1 kVA variac voltage regulator, single phase, working frequency is 50Hz, rated input voltage is 220V. It is a light weight, low cost and long life line reactor for generator. 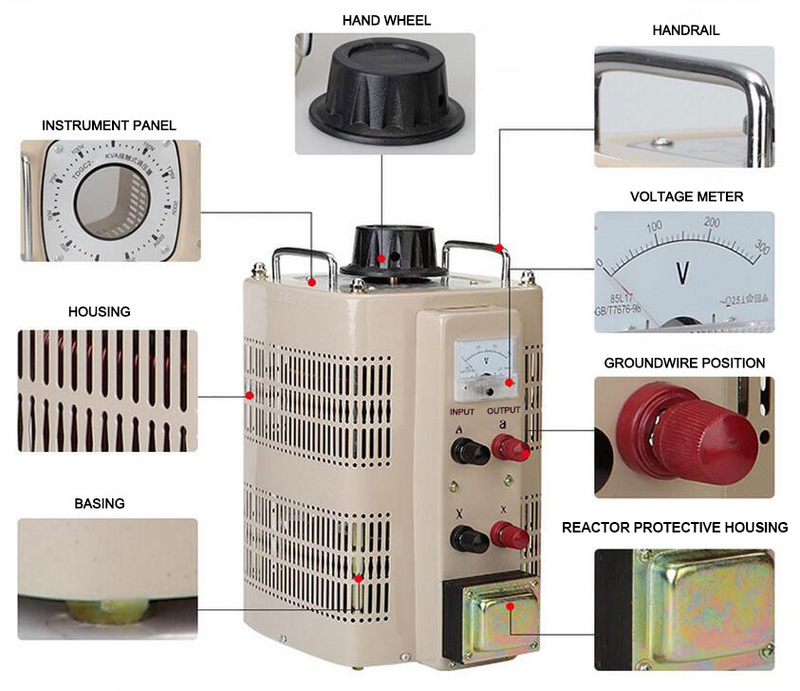 Adopt vacuum adjustment switch, voltage adjustment sensitivity and output stability. When the grid voltage fluctuates, in order to provide a high-quality stable voltage, the voltage of the transformer must be adjusted. 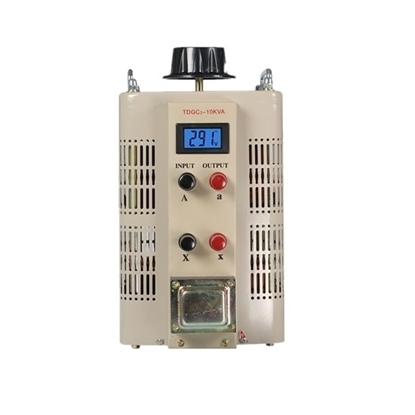 The integrated voltage regulator transformer has compact structure, small footprint and convenient installation. Tap-changer power distribution automatic controller, convenient for on-site remote control, can be provided for computer interface. Very satisfied with a shopping, Variable Voltage Regulator quality is also very good, delivery is also very fast.